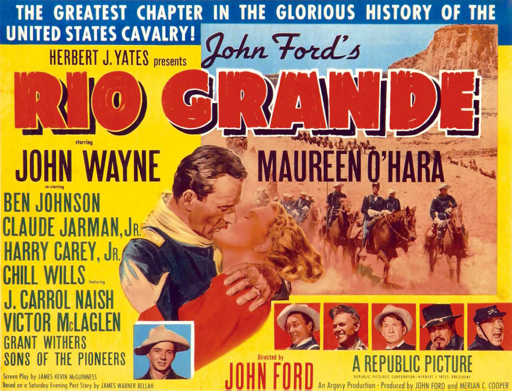 Ford and Wayne made magic together. They told tales of the American Frontier the likes of which we might never see again. People today seem intent I'm either giving us a post modern western like Tombstone or No Country, or channeling the Spaghetti Western like Kim Jee Woon, or even Tarantino and his Spaghetti Western turned war film. There's nothing wrong with any of those films but the Western that Ford created was full of beautiful tableaus that told incredibly human stories and here we have two masters of cinema creating a post civil war tale. I love the world this film lives in. What oddly absurd place where assassins want a union and your psychologist is your one confidante, all while telling the story of what happens 20 years after a John Hughes film. 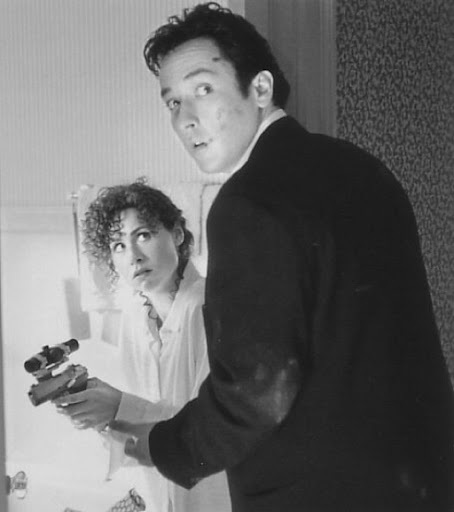 Cusack is on point here and playing off of Aykroyd and Driver the film is just incredibly watchable. High Fidelity comes out this week as well on blu, both are great, but this one is definitely more in my wheel house. Well this list is just all about nostalgia isn't it. Here's another one, but this is from way back when before we could scour the Internet for news and spoilers and pictures and trailers. When every trip to the video store was a new adventure full of discovery, when I had no idea what I would find lining the shelves. 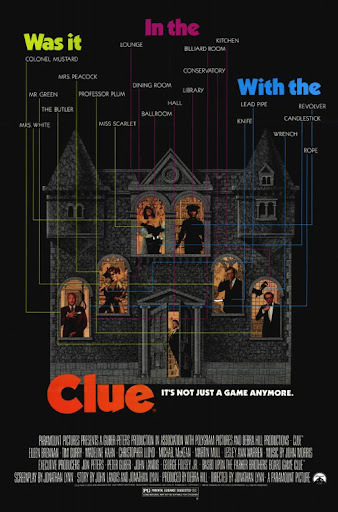 I remember walking into the video store and being blown away that someone made a film about a board game. I grabbed it, and hey it had the guy from Home Alone 2 and Doc Brown so it had that going for it. 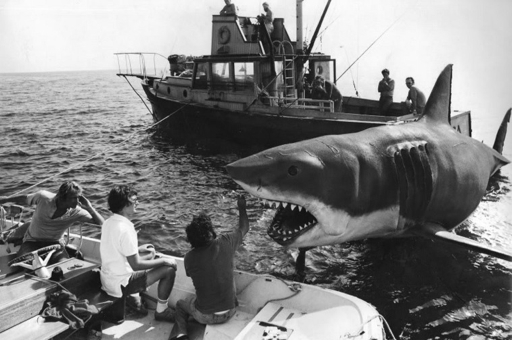 This is a quick film with a fast moving script and some altogether ridiculous situations. In other words it captures the game perfectly. Everyone here knew what they were making and rather than try to make something serious, they had fun and turned in a great comedy full of murder. This is tongue in cheek from start to finish and I love it. This played a lot of genre festivals last year to some great acclaim. 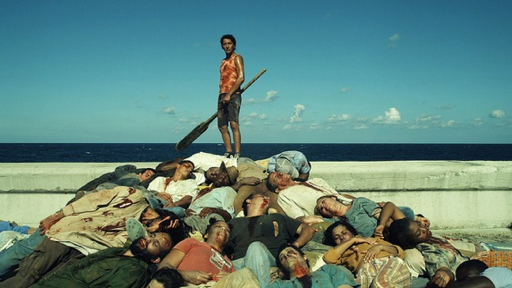 It also has the distinction of being one of the few independent Cuban films actually shot in Cuba. I've heard so much about this film and it's politically charged view of zombies or "American financed dissidents" that I can't wait to check this out. Jaw droppingly badass. This is rough from start to finish. Watch the trailer and get a taste of what you'll experience here. An absolute must for action fans as our hero climbs each floor struggling to survive wave after wave of guys being thrown at him. Here's my original thoughts. 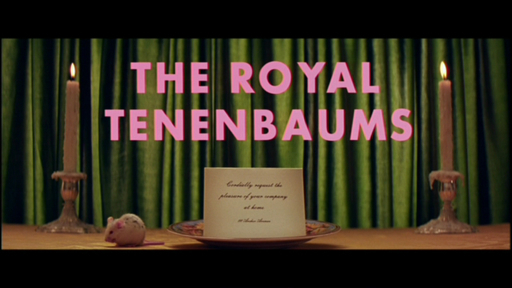 One last thought - nothing wrong with a little Wes Anderson. I have the DVD release but I'll make my way here to the upgrade eventually.